Following an across the board outcry, Australian Rugby has been pushed into a corner with the only escape being to terminate the contract of Israel Folau after homophobic statements were again made on social media on Wednesday. 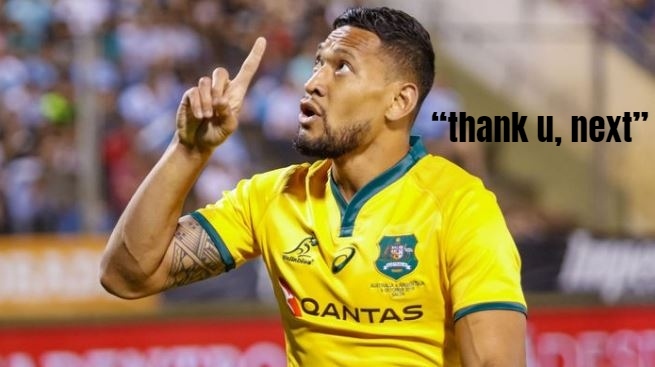 In the strongest worded statement so far from Rugby Australia and New South Wales Rugby Union, both boards claim they have been unable to contact Folau since he posted the messages on Wednesday night and it has left them with no other option but to sack him. “Rugby Australia and the New South Wales Rugby Union have made repeated attempts to contact Israel both directly and via his representatives since 6.30pm on Wednesday, and at this point he has failed to communicate directly with either organisation,” opened the statement from Rugby Australia Chief Executive, Raelene Castle and NSW Rugby Union CEO, Andrew Hore. “Whilst Israel is entitled to his religious beliefs, the way in which he has expressed these beliefs is inconsistent with the values of the sport. We want to make it clear that he does not speak for the game with his recent social media posts. 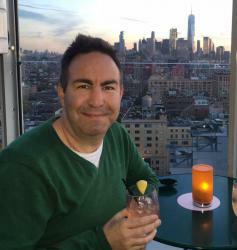 “As a code we have made it clear to Israel formally and repeatedly that any social media posts or commentary that is in any way disrespectful to people because of their sexuality will result in disciplinary action. 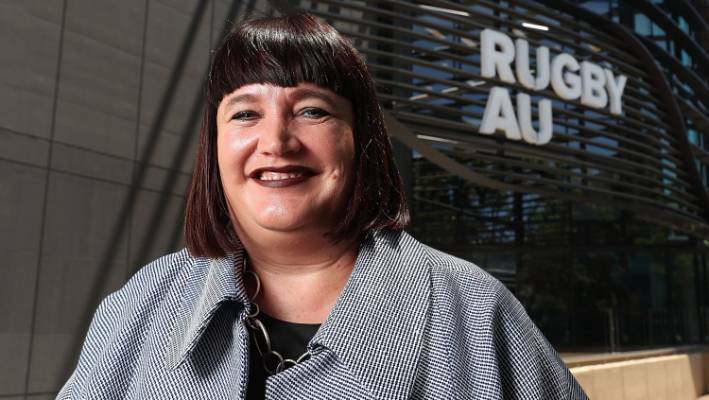 Pride In Sport co-founder Andrew Purchas has been one of the first to applaud Rugby Australia’s decision, Rugby have been an integral part of their programs since inception. 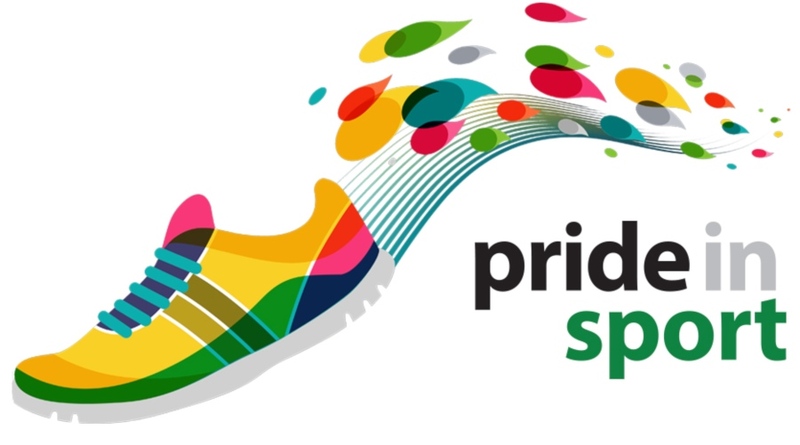 “We commend Rugby Australia and NSW Rugby Union for their leadership and courage in taking a strong stand against homophobia and transphobia, and reaffirming their commitment to diversity and inclusion” said Mr Purchas. The outcry over the statements continued today with the New Zealand Prime Minister Jacinda Ardern weighing in on the controversy saying she totally disagrees with what he said and the way he uses social media to push hatred. Asked at a press conference about Folau’s comments, the PM was quick to condemn the statements. “Obviously at a personal level I clearly don’t agree with what he said, and (I’m) very mindful of the fact that he is for many a role model. 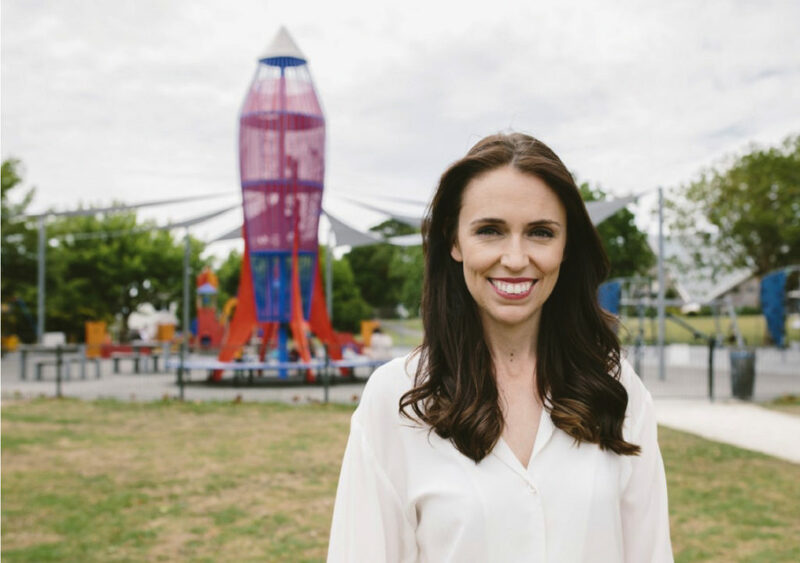 He’s a person in a position of influence and I think that with that comes responsibility,” Ardern said. “I’m particularly mindful of young people who are members of our rainbow community, there is a lot of vulnerability there. As I say, I totally disagree with what he’s said and the way he’s using his platform.